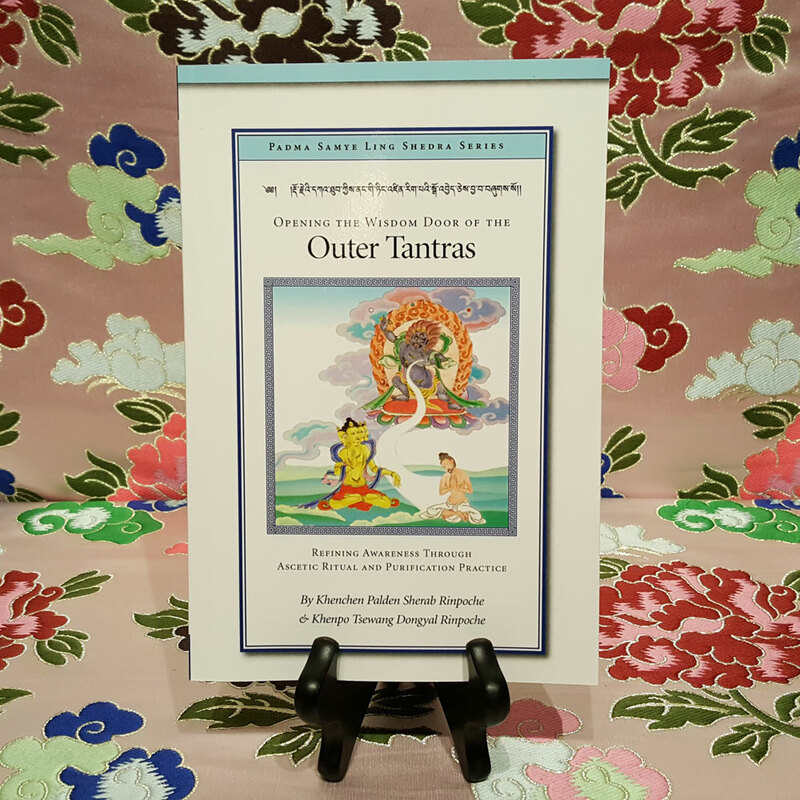 Exploring the One Taste of the Three Mandalas. By the Venerable Khenpo Rinpoches. 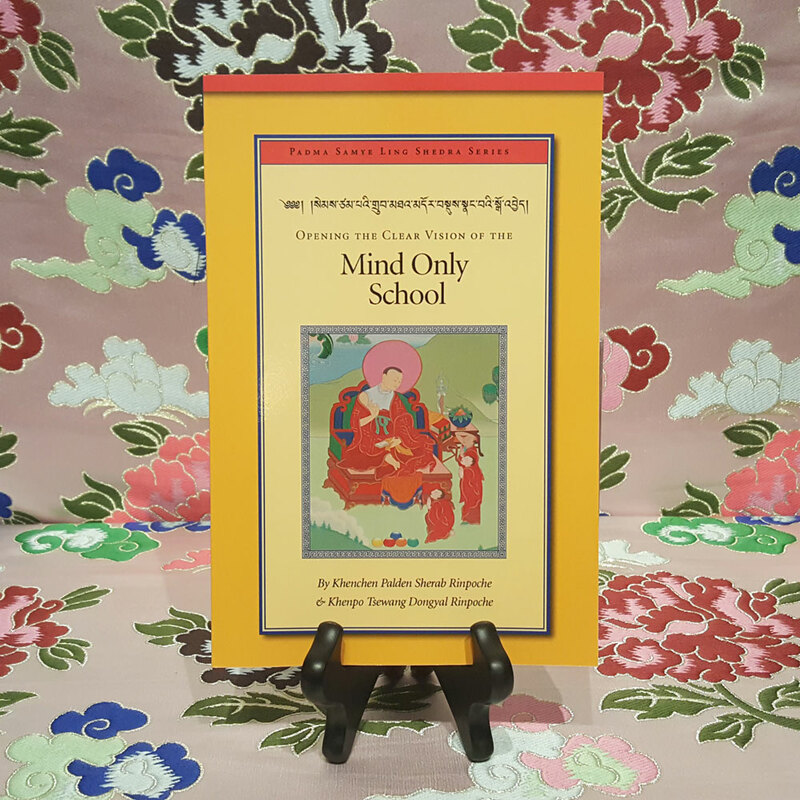 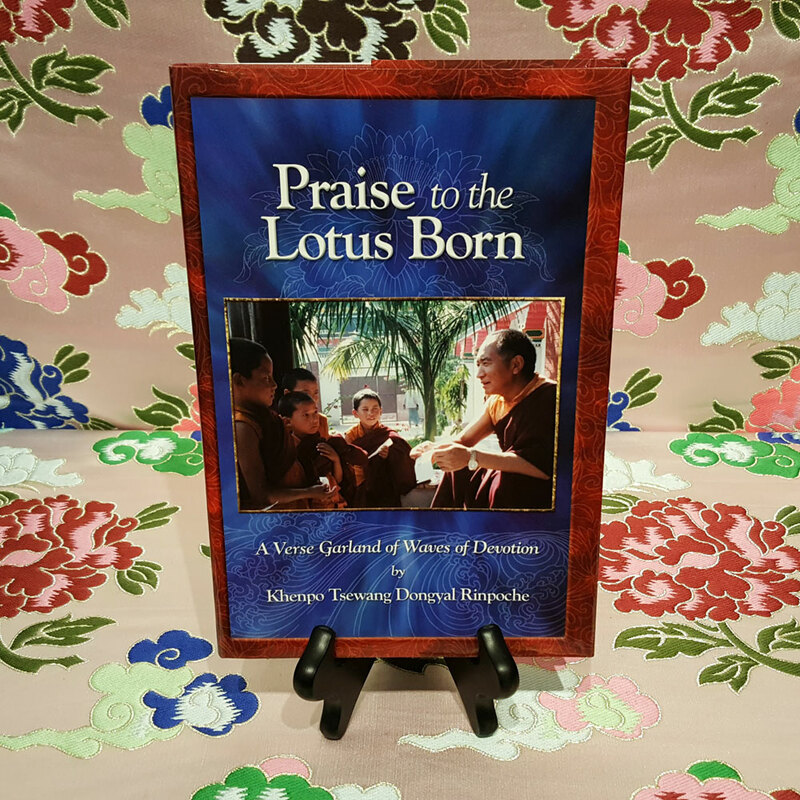 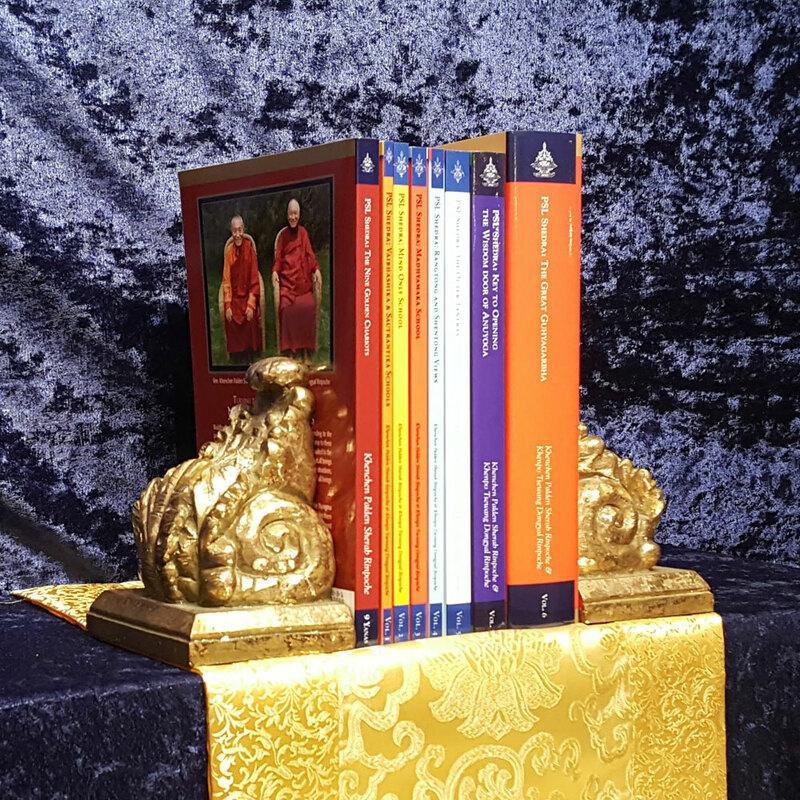 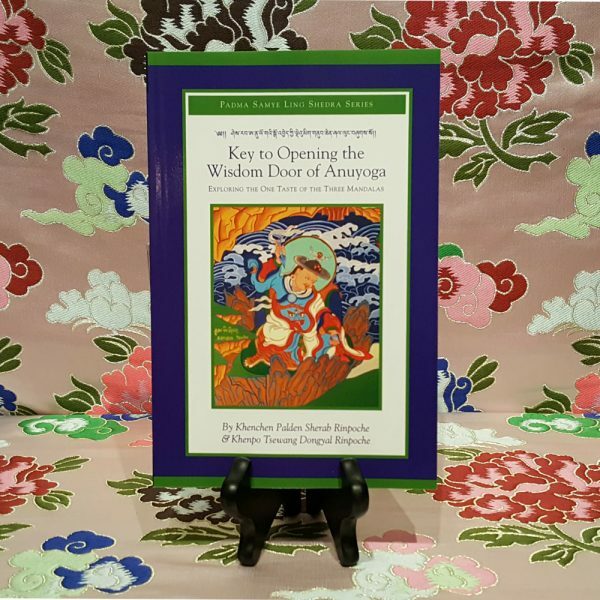 Published by Padmasambhava Buddhist Center in 2015.